Wikimedia CommonsDemand for burgers is shrinking. 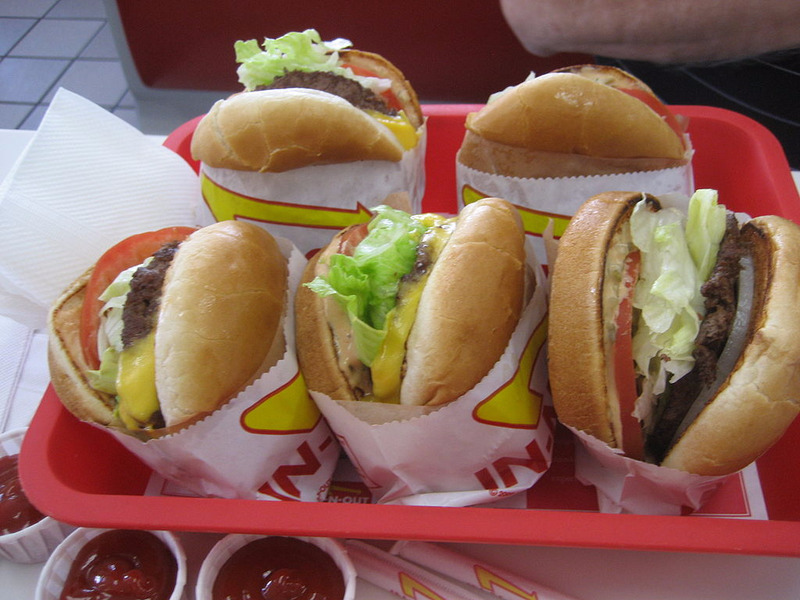 Americans’ appetite for burgers appears to be dwindling. 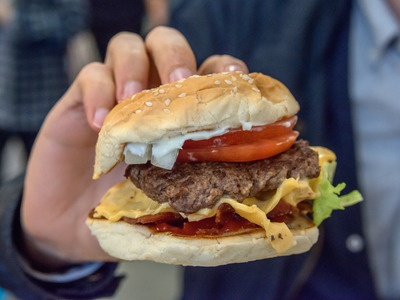 After years of soaring demand accompanied by the expansion of better-burger chains like Shake Shack, Five Guys, and Smashburger, burger sales growth in the industry is starting to slow, according to Nomura analyst Mark Kalinowski. Burger sales in the US grew more than 14% between 2010 and 2015 to nearly $103 billion in 2015, according to data from Euromonitor. Investors have been betting on positive trends to continue in the burger industry, valuing restaurants like Habit Burger and Shake Shack at more than 100 times their earnings per share. But the burger “bubble” in the US might be about to pop. Kalinowski expects same-store sales to be relatively flat in the second quarter of the year, and “odds are that meaningful improvement could be hard to come by over the next three to six months,” he wrote. Kalinowski downgraded both McDonald’s and Wendy’s from “buy” to “neutral” on Wednesday as a result.